These demons, Limbach teaches, manifest for many of us as a chronic sense of “not-enoughness,” inherited through cultural stories that send us conflicting messages: we’re supposed to feel happy and confident, but we’re also never quite worthy of those feelings. 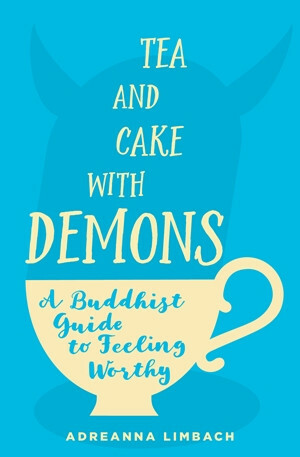 Using the Four Noble Truths as a guide, Limbach shares meditation practices, personal anecdotes, and traditional Buddhist tales that help us learn to befriend ourselves—even the more unsavory bits—so we can realize our full potential. A popular mindfulness teacher and emerging voice in modern Buddhism, Limbach brings a playful, fresh, and at times joyfully irreverent tone to walking the Eightfold Path.